Do you need reliable car services for your new car but don’t want to pay the hefty prices of a main dealer? Then Storforth Lane Garage Ltd are your one stop shop for all things car related so that you can save money and still get the high class services your vehicle deserves. No matter what problem your car is experiencing you can bring it down to our experienced technicians to get the assistance you need. By regularly keeping up to date with the latest auto data regarding the newest models of cars we can work with all vehicles regardless of age and we are well equipped to combat all problems they may experience. With more than 25 years of experience, Michael Martin, our current owner has developed the business to thrive in the mechanic industry. 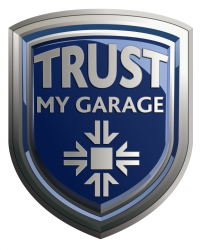 Since 1992 he has been a Technician at the garage and helped the business grow to be much more than just a garage but to be a customer friendly and highly sought after mechanical service. From diagnostics to wheel alignment we use the finest technologies and materials to ensure that your vehicle is performing at maximum capacity at all times. We even offer our customers a collect and deliver service within 5 miles of the garage so you don’t have to worry about bringing your vehicle to us. With various services available including clutch repairs and MOT’s you can count on us for all of your vehicle needs. 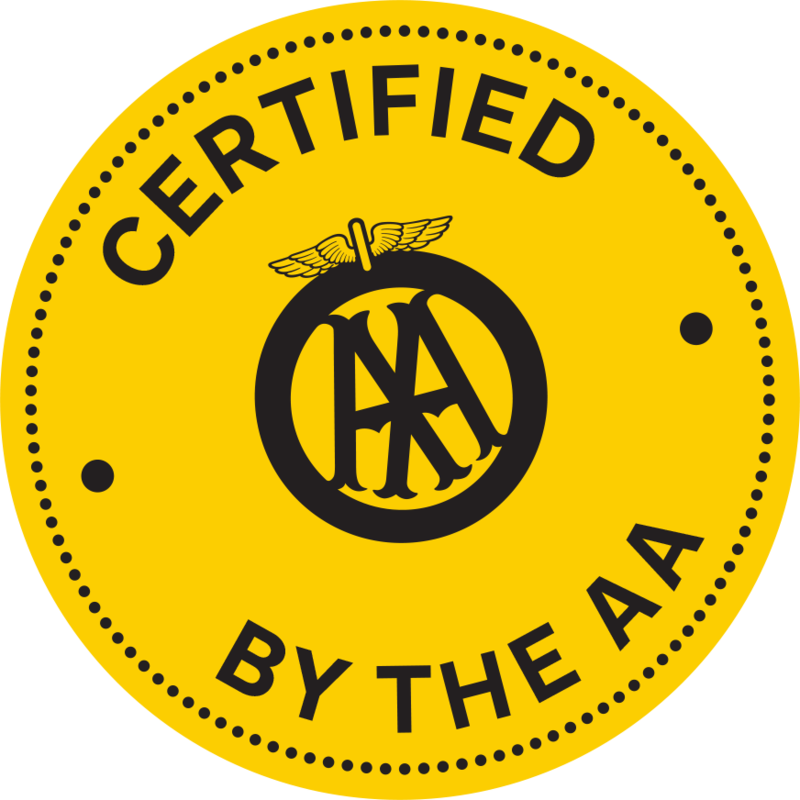 As a AA certified garage you also have the added benefit that all our standards, policies and work have been assessed and passed by one of the countries most recognised motoring organisations. Get in touch for more information about your vehicle by calling 01246 275 002.